Their annual list is an important tradition in the publishing industry, and it looks like this change encountered some resistance. “The response from the houses was mixed,” they noted. “Many declined to share this information, others only submitted selected titles.” In the end they were able to gather statistics about 275 e-books, which they felt were “enough to underscore that the publishing model has indeed changed and that what is available in e-book format is ubiquitous.” In fact, at least two of the year’s best-selling books achieved nearly 30% of their sales in the e-book format! The first was The Girl Who Kicked the Hornet’s Nest (by Stieg Larsson), which dominated the top of Amazon’s best-selling e-book list for most of 2010, and sold 775,000 e-book editions (vs 1.9 million printed editions). And the second was John Grisham’s new thriller, “The Confession,” which sold 550,000 e-book editions and 1.36 million print editions. Publisher’s Weekly declares them to be the #2 and #3 best-selling books of the year, respectively, when you combine their print and e-book sales, behind only former President Bush’s biography Decision Points. Interestingly, the president’s book sold many more of its copies in print — nearly 90% — with just 10.3% of its sales coming in the e-book format. When you consider only e-book sales, the former president’s book drops down to the #3 position. But other books ended up with a very small percentage of e-book sales, including Life, the biography of The Rolling Stones’ guitarist, Keith Richards. Its combined sales made it the sixth best-selling book for all of 2010, but just 4% of its sales came in the e-book format — 34,467 copies — compared to print sales of 811,596. And even fewer people bought the e-book edition of Bill O’Reilly’s Pinheads and Patriots. Though it sold 662,950 print copies — making it the #10 best-selling book of 2010 — it sold just 26,290 e-book editions, representing just 3.8% of all its sales. There were also at least 12 different e-books that were authored (or co-authored) by James Patterson among the best-selling e-books in 2010, according to Publisher’s Weekly. Five of Patterson’s suspense stories even made it onto the more select list of the top 30 best-selling e-books. 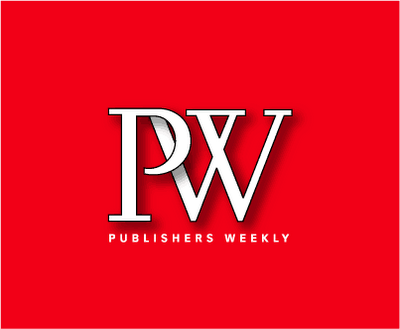 But then Publisher’s Weekly turned their attention to an insightful blog post by Mike Shatzkin, a consultant and analyst who has more than 50 years of experience in the publishing industry. 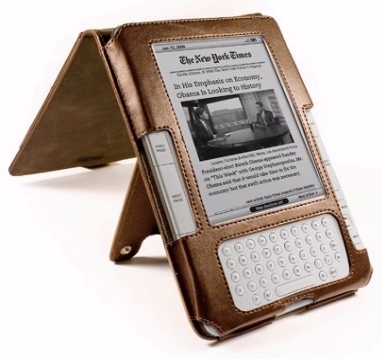 He likens the new popularity of e-books to the days when publishers first began producing cheap paperback editions shortly after World War II. “Much less expensive editions, combined with access to audiences for authors that couldn’t get past the gatekeepers in the established houses, can create millions of new readers,” Shatzkin writes — and Publisher’s Weekly optimistically admits that now the same thing is true today. 15 Kindle Games Now Cost 99 Cents Each!